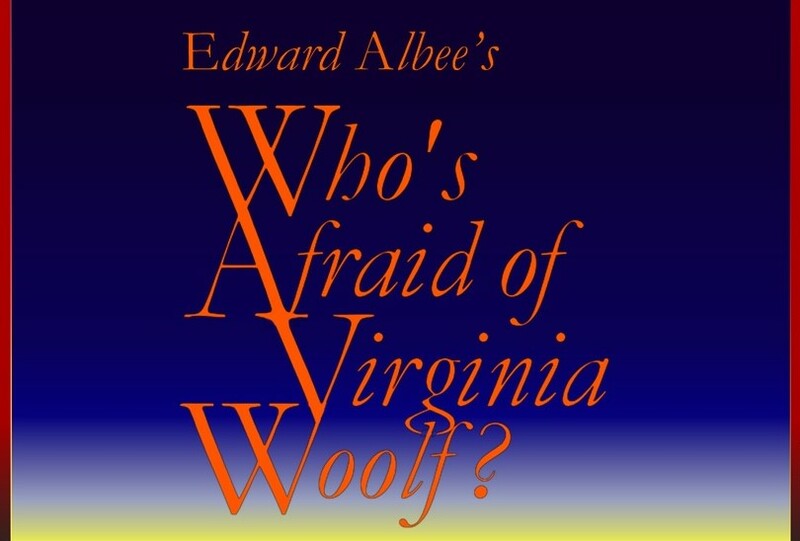 October 17-20 and 24-27 at 7:00 PM, October 21 @ 2 p.m.
Who’s Afraid of Virginia Woolf examines the complexities of the marriage of a middle-aged couple, Martha and George. 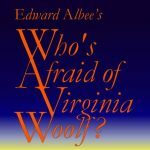 Late one evening, after a university faculty party, they receive an unwitting younger couple, Nick and Honey, as guests, and draw them into their bitter and frustrated relationship. Tickets: $10, $8 MAC members.